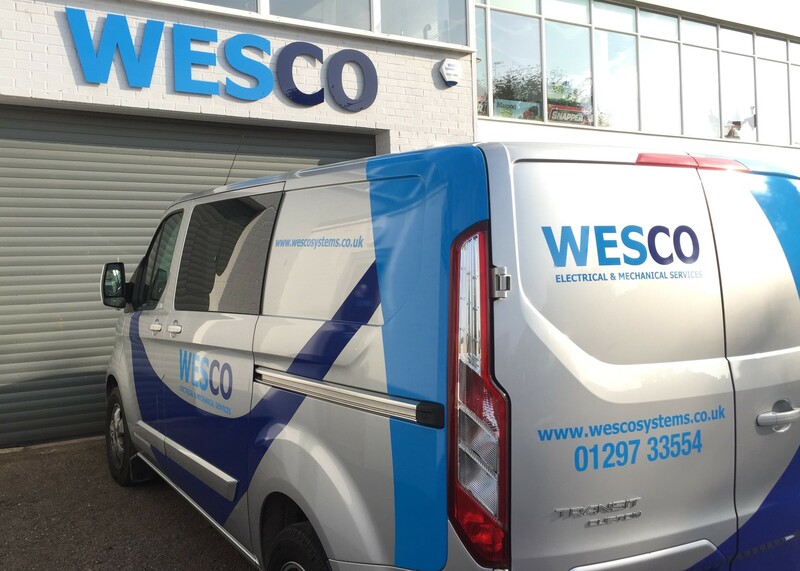 Wesco Systems Ltd. are electrical and mechanical contractors based in Axminster, Devon. 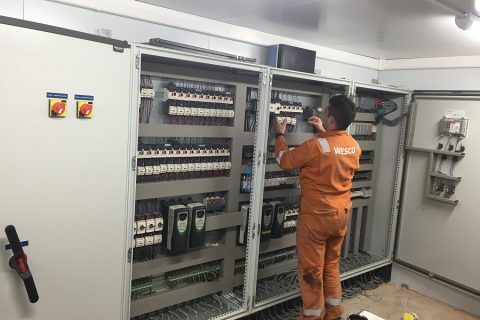 We offer a comprehensive range of electrical and mechanical services to the industrial, commercial and domestic sectors in the South West and beyond. 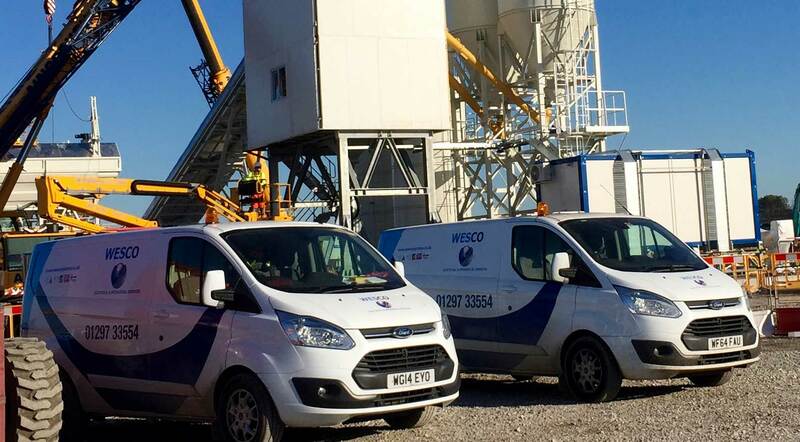 Having over 40 years’ combined experience in the building services industry, we can deliver a high standard of workmanship and accomplished customer service, that is renowned throughout the region. From large industrial and commercial sites, to the more modest domestic home, we provide a full range of electrical, mechanical, plumbing & heating services. 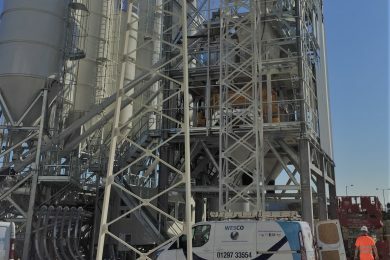 Our team of highly qualified, time served engineers can provide you with a professional standard of work, having extensive technical knowledge and vast experience in dealing with even the most complex and challenging of site conditions. 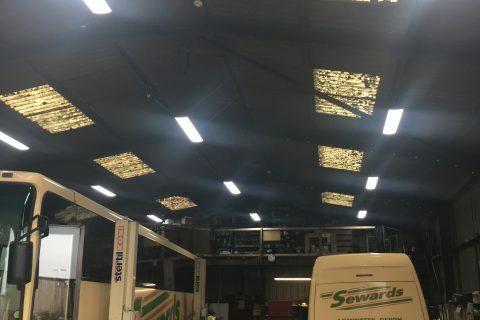 With over 40 years’ combined experience in the building services industry, our high standards of workmanship and excellent customer service are renowned through out the area. 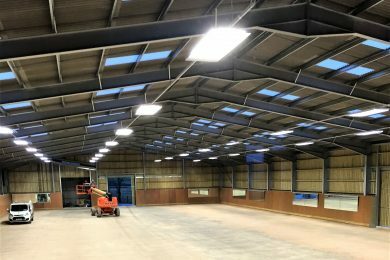 We offer a comprehensive range of electrical, mechanical and heating services to the domestic, commercial and industrial sectors in the South West and further afield. 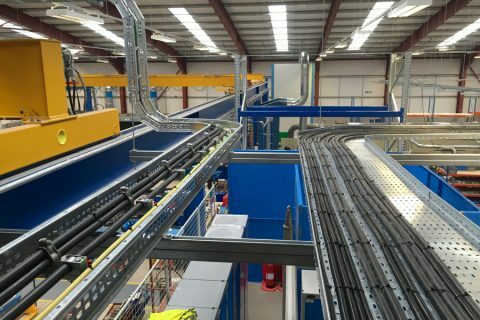 We provide specialist industrial services including electrical installations, industrial pipework, machinery and plant installations and associated control systems. 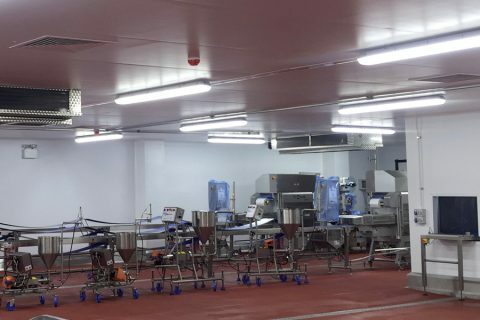 Our commercial services include electrical installations, mechanical services, ventilation, fire protection, security and CCTV systems, testing & inspection including PAT. We offer a full turn-key electrical & control package. 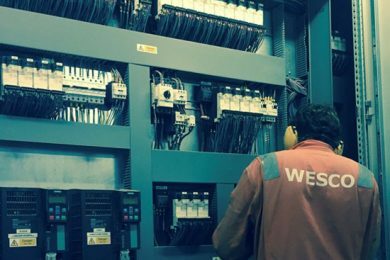 Including design, manufacture, installation and commissioning of a wide range of electrical, control and instrumentation systems. If you’d like to hear about our latest news and projects then please take a read of our most recent posts below. 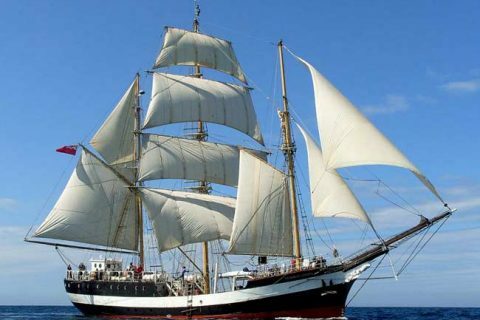 If you have any questions give the team a call on 01297 33554. 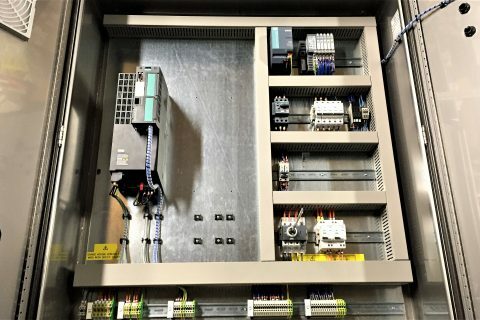 WESCO Systems were instructed by a leading concrete block manufacturer to replace the MCC panel, controlling the batching area of the plant. 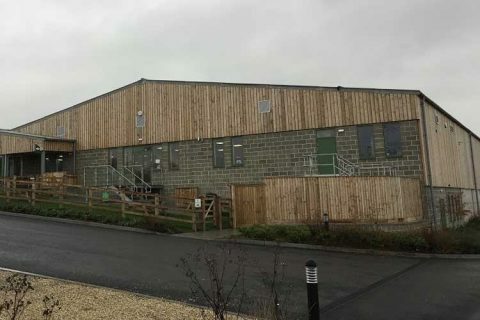 WESCO Systems were contacted to design and manufacture a control panel to work as part of the effluent system at Thatchers Cider, Somerset. "Many thanks for the competent service and pleasant young man who carried out the task"
"With many thanks for your efficiency, as usual!" "Job well done, really pleased with your employee, a really first class job. Thank you." "Thank you for your efficient service, and for sending such a polite and capable young man to carry out the work."